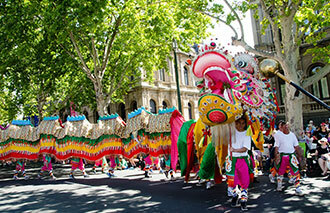 Park 'n Ride to the Bendigo Easter Festival with our special 4 day Easter tram ticket! 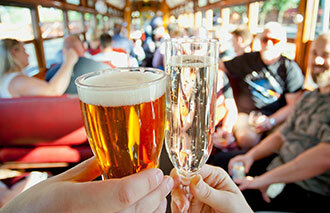 Roll into the weekend aboard the Friday Night Drinks Tram! Step aboard the Royal Express and enjoy an Evening with the Dame! Workshop and tram repurposing enquiries. 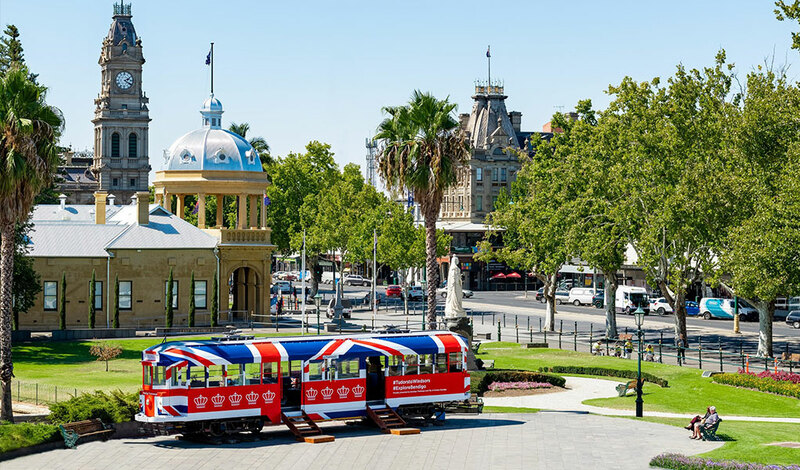 All aboard the Royal Pop-up Tram! You can't miss it, it's the giant Union Jack taking pride of place on the Piazza in Rosalind Park. 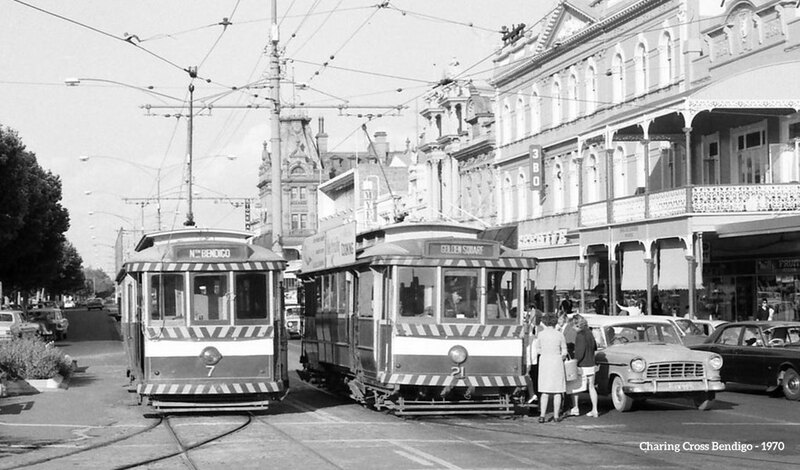 On Saturday 9 December we launched Tram No. 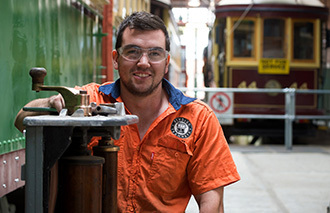 7, a 102-year-old-tram, back into service thanks to a crowdfunding campaign which raised over $35,000 towards its restoration. Mikelle Dingwall has been a valued and dedicated volunteer at Bendigo Heritage Attractions for the past 12 years. 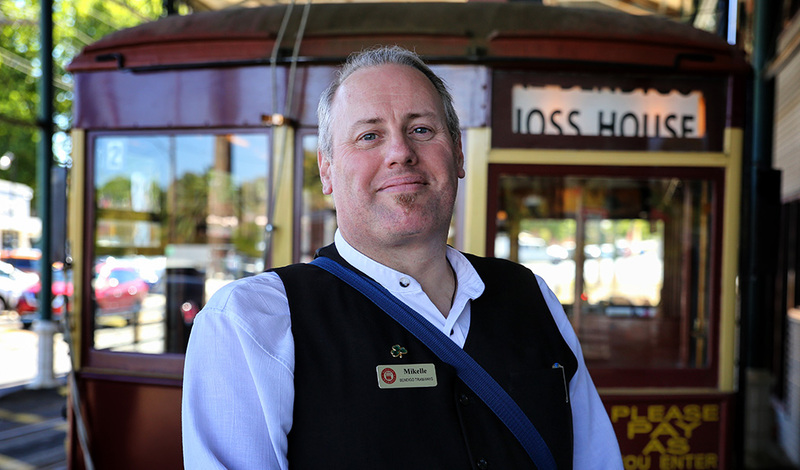 Throughout that time Mikelle has contributed 12 years to the Bendigo Joss House Temple as well as being a Tram Conductor for the past 18 months here at Bendigo Tramways. 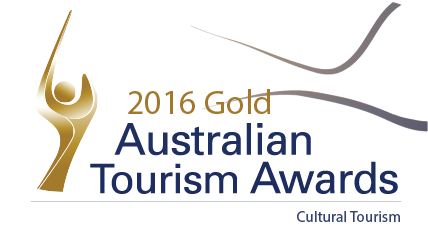 Copyright © 2015 Bendigo Tramways. All rights reserved.